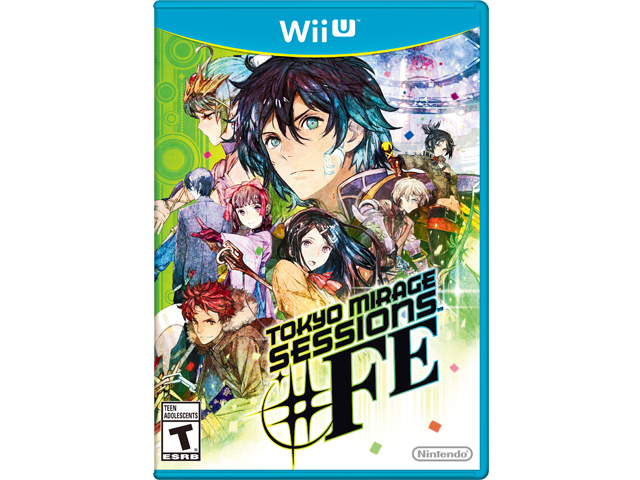 Slay Monsters — and Slay Like a Pop Star — in this Brand-New RPG from Acclaimed Developer Atlus! An interdimensional evil has invaded modern-day Tokyo, resulting in this fantastical barrage of music, style, and yes, danger. So fight back! Battle through dungeons to pump up your strategy and creatively decimate your foes…before all hope fades to black. You and the rising stars you call friends will need to call on your own creative power—manifested as iconic Fire Emblem™ characters—to wage a secret war on rogue spirits that feed on creativity. Each encounter will immerse you in deep, turn-based battles that blend the combat of the Fire Emblem and Shin Megami Tensei series into one brutal harmony. Fuse items to craft new weaponry; then play to your strengths and crush your foes. Around every corner you’ll find fun nods to multiple fandoms, including Fire Emblem references, dungeons themed to the entertainment industry, and stunning music performances.